With experience spanning more than half a century and dozens of different industries, your business can depend upon the quality and expertise of Copperloy. If you’re looking to buy yard ramps, our wide range of different products will surely include a match for what you’ve been seeking. Of course, with our custom manufacturing services, we can also craft a tailor-made solution just for you, thanks to our state-of-the-art facility and in-house team of engineers. 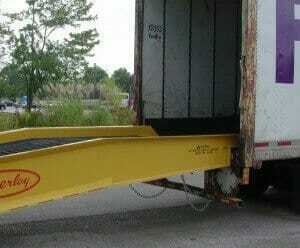 Mobile and portable yard ramps, dock-to-ground ramps, truck or forklift ramps, and more. 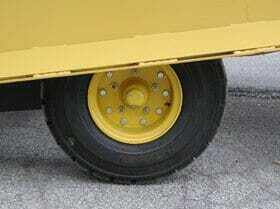 Choose between aluminum and steel, standard capacities of up to 30,000 lbs. and various height ranges, lengths and widths, and enjoy all of the safety and performance features included in our products. 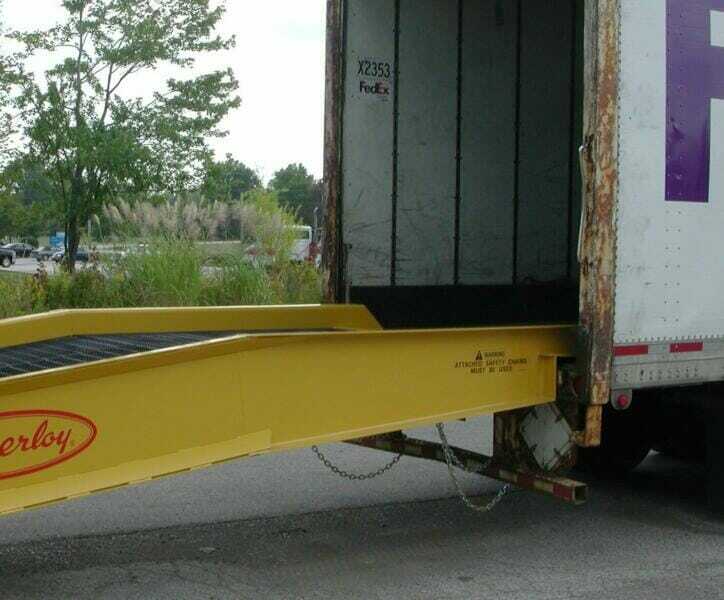 We also produce all types of other loading dock equipment, including edge of dock levelers, dock lifts, lift tables, dockboards and railboards, and much more. Whether you’re in Wilmington, Dover, Newark, or anywhere else, by choosing Copperloy, you’ll benefit from our speedy, low-cost shipping. Contact the team at Copperloy by calling 800-321-4968 today. We look forward to hearing from you and helping you find the perfect product or solution for yard ramps.